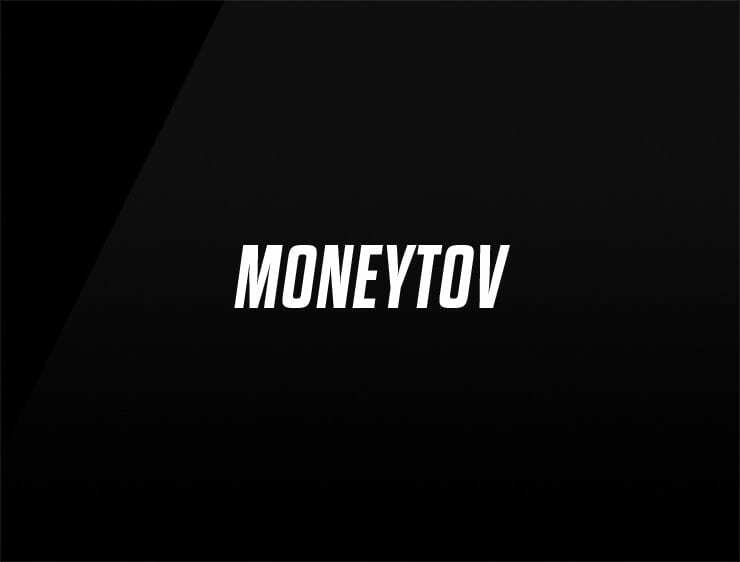 Moneytov’ evokes the promise of sharpness and accuracy, yet sounds like a molotov cocktail. Possible fits: Financial advisor. A venture capital firm. Collaboration software.